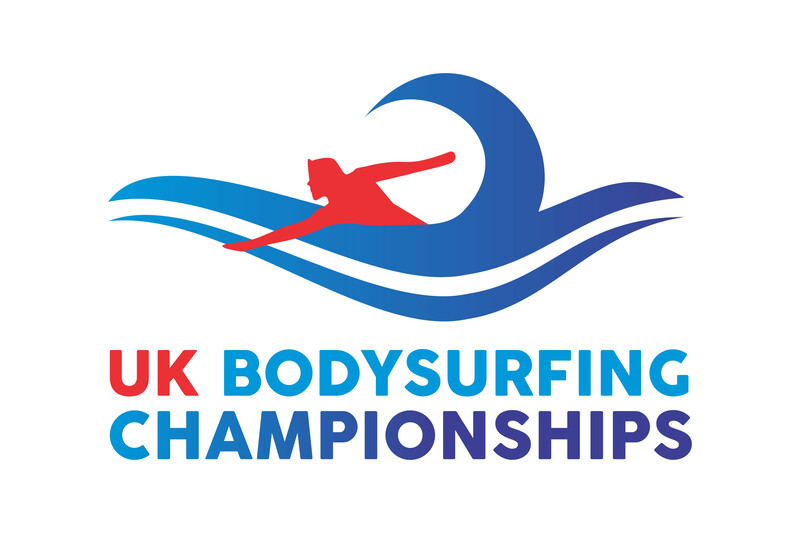 The UK Bodysurfing Championships C.I.C. are pleased to unveil their key sponsor for 2018 – DMC Fins! 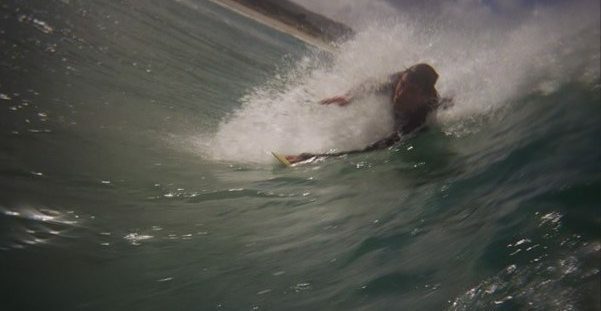 DMC Fins are owned and run by Australia’s Godfather of Bodysurfing, Don McCredie, who’s been organising and competing in Bodysurfing events since 1983 and in the business of making Bodysurfing fins since ’86. DMC fins’ new #1 surfing fin, the REPELLOR are fast becoming the go-to for many bodysurfers including current World Champion, Dave Ford from Ventura, California, Aussie ripper Dylan Kelly, Ladies masters World Champion, Meredith Rose and can be spotted being used for surf rescue and training by L.A County SLSA, NSW Helicopter Rescue, Hawaiian Lifeguards and the Korean Coastguard. 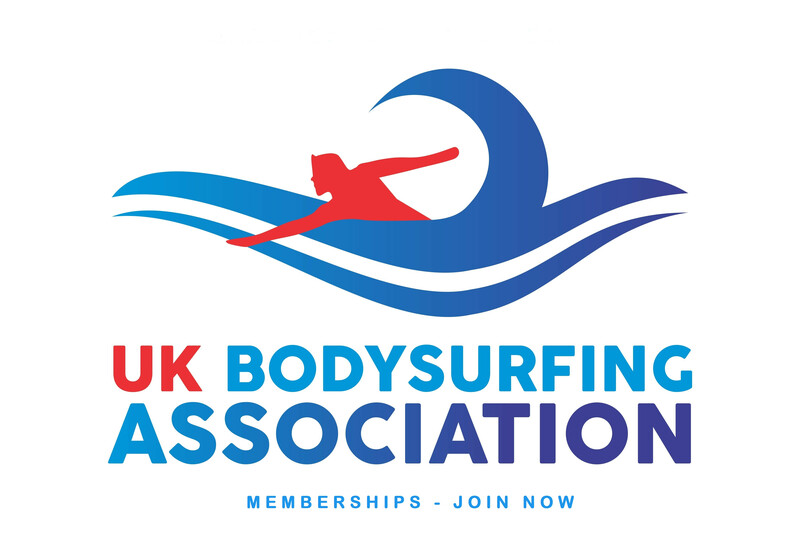 As well as a ton of gear donated from DMC fins including REPELLOR fins to DMC MiNi Keyring fins and Bodysurf Man merch – the UK Bodysurfing Championships are extremely pleased to be one of the first Championships to feature DMC fins bodysurfing handboards – MiNi bORds – as prizes. 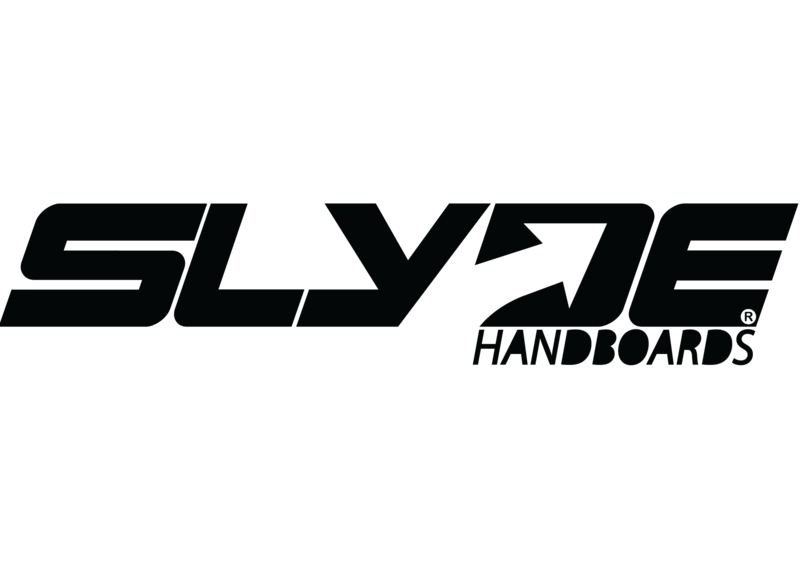 The DMC Fins UK Bodysurfing Championships 2018 are also being sponsored this year by Slyde Handboards, Korev Cornish Lager, the Fistral Beach Bar, UK Pro Surf, WAW Handplanes and Bodds Active Swimwear.